You have a question, need more information? 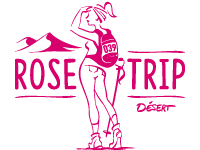 You wish to receive more information or advice about the Rose Trip trek, or you wish to subscribe to our newsletter, the Rose Trip team is happy to help you! You can also find important information regarding this adventure in the FAQ of the Rose Trip!